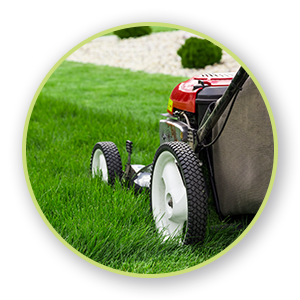 Gorgeous lawns that cultivate thick, full, and green yards from a local lawn care company you can trust. As a homeowner, it can be hard to achieve the perfect lawn on your own — that’s where we come in! It can be frustrating to spend and time, money, and energy on a lawn that falls short come spring and summer. Partnering with a local lawn care company gets you the leading lawn treatments that perform for a rich, verdant lawn you can be proud of. 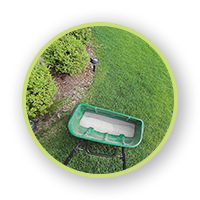 We offer a variety of lawn services — schedule a lawn treatment service today! A perfect, coveted lawn doesn’t just happen overnight — it takes some TLC through the seasons! Don’t get stuck in the predicament of crossing fingers and hoping your grass is green in the spring and summer, get real results with Green Turf Care! Learn more about our services and connect with us today!